Bright notes of tangerine, ripe peach, nectarine, and pineapple are complemented by rich notes of honey, nutmeg, toasted hazelnuts and vanilla bean crème brûlée. The lively entry leads into a concentrated, fruit driven mid-palate, with notes of citrus and ripe stone fruit. The finish is framed by notes of grilled apricots, subtle minerality and toasted brioche. 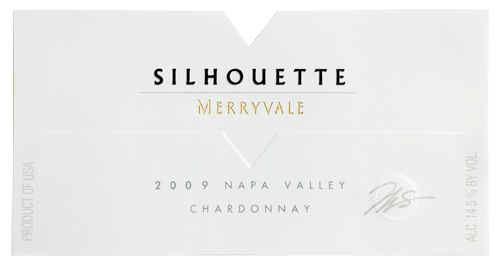 Silhouette is our most age-worthy white wine. It will gain complexity over the next 5-10 years.